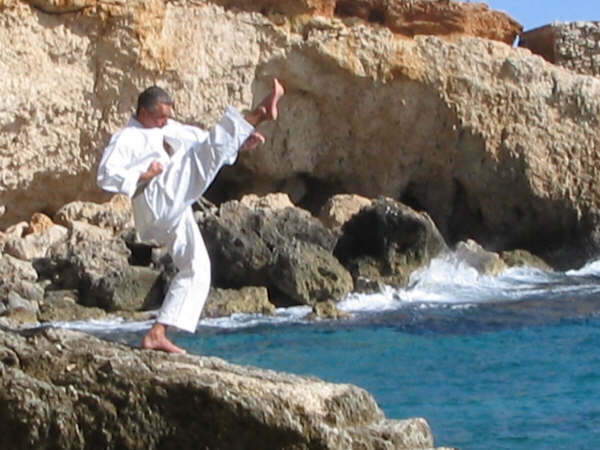 Bukonkai Karate International is an association of karate clubs throughout the UK and Malta which has been highly regarded ever since it was formed in the early 1980s. 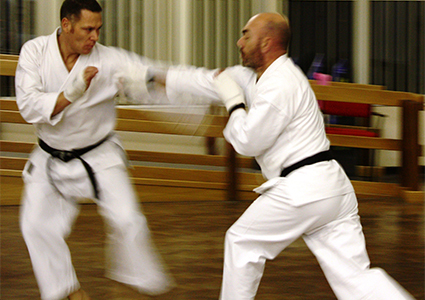 The style of karate is ‘Shotokan’, the most widespread style of karate practiced throughout the world. Shotokan Karate can be traced back over 2000 years & whilst it is widley recognised as a Japanese art it can trace it’s origins back to Buddhist Monks in India who developed highly skilled techniques to defend themselves as their religious order forbid them to carry weapons. 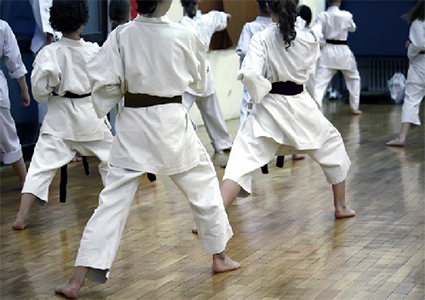 Bukonkai Karate is affiliated to FEKO (Federation of English Karate Organisations) which is overseen by Karate England. Bukonkai Karate is not commercially run, and places a great emphasis on quality with a high standard of instruction. The association consists of friendly clubs, with instructors who are all qualified, licensed and CRB registered. All clubs teach children and adults, and beginners are always welcome. With a Bukonkai Karate club, you will learn traditional karate, including Kihon (‘Basic moves), Kata (‘Patterns’ or ‘Forms’) and Kumite (application or sparring). With karate, you will benefit from an increase in health and fitness, a boost in confidence (particularly children) and you will obviously learn self-defence. The association holds frequent grading examinations, competitions and special courses. 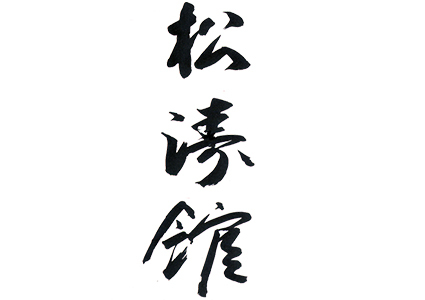 The original form of Karate has spawned many variations in a vast geographical area over the past twenty centuries but the art of Shotokan Karate as tought by Sensei Funakoshi who brought the art form from Okinawa to mainland Japan in the early part of the 20th century is what we recognise today as traditional Karate & it is this which forms the foundations on which Bukonkai Karate International is built..